Happy Wednesday, where are all my beauty enthusiasts and entrepreneurs? 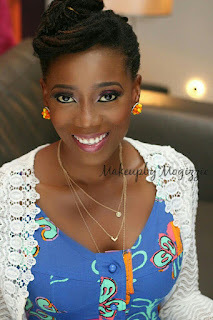 Our woman crush today is the beautiful Lape Asekun. 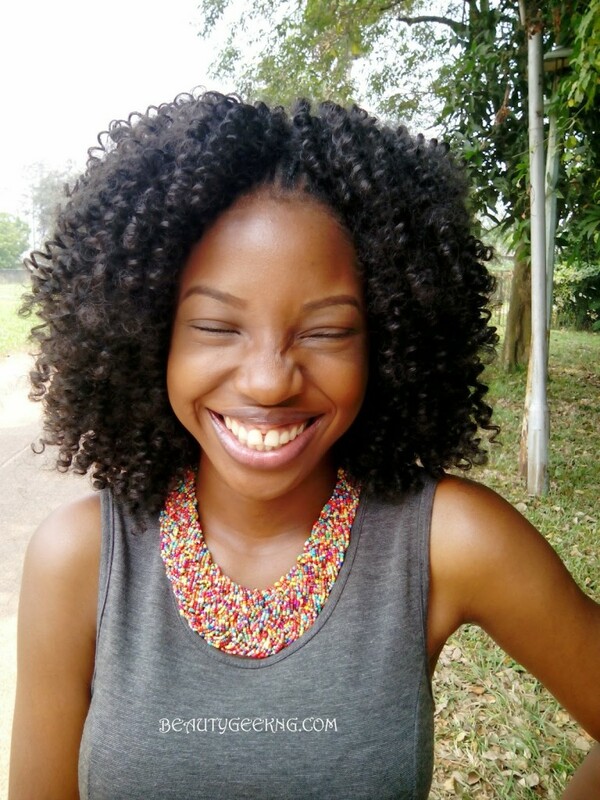 She is the founder of Beauty Geek, A beauty site that answers to beauty related topics like hair, make up, skin care, You name it? 1) How did Beautygeek begin? LA: It was just a hobby I enjoyed teaching people about beauty make up make up and hair. 2) What helps you push through on days when you’re doubtful? 3) When you look at the success of Beauty Geek so far, how does it make you feel? 4) Please share with us any important lessons you’ve learnt from building a business? LA: I've learned that you can't do it alone you need a team of people who believe in what you're doing and are ready to put in all the effort to make it a success. 6) If you could pick only one make up product to use for the rest of your life. It’ll be what? LA: Thinking about how to get new clients and create the perfect PR strategies for current clients.